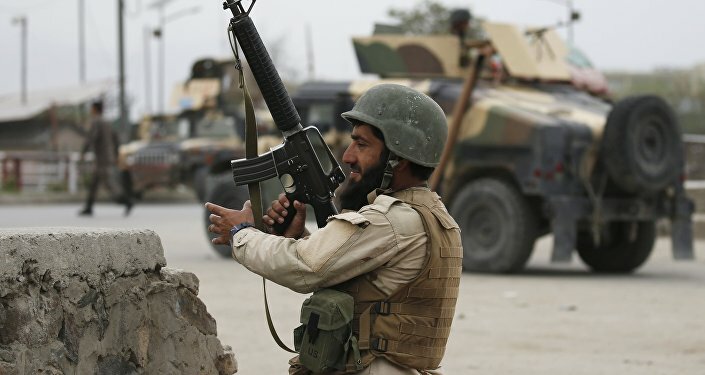 The military operation carried out by the Afghan security forces resulted in the killing of the Daesh jihadist group leader for the eastern Nangarhar province, a spokesman for the local governor said Tuesday. MOSCOW (Sputnik) — According to the spokesman, cited by the TOLOnews broadcaster, Saeed Emarati, the Daesh senior militant killed by the Afghan forces, was recently appointed the group's local commander. Afghanistan is in a state of political and social turmoil, with government forces fighting the continuing Taliban insurgency, while other extremist groups, such as the Daesh group, outlawed in many countries including Russia, have also expanded their activities both in the country and in neighboring states.